Upgrade your Florida home with a Smart Thermostat this fall, and you can save between 9 and 16 percent of the energy you’d normally use to heat your house this winter. 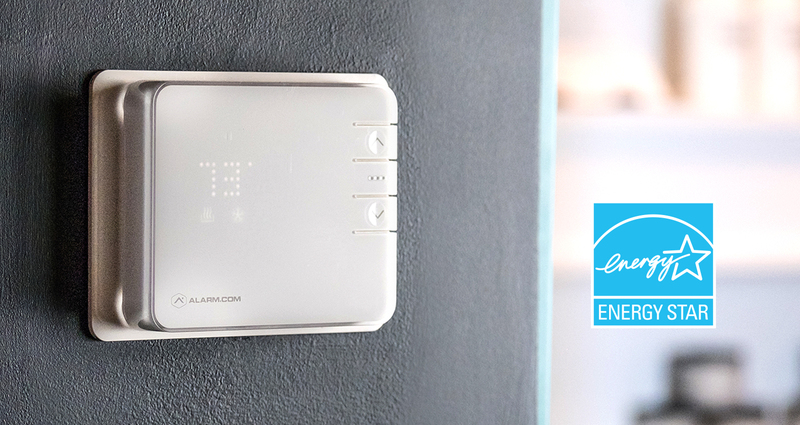 That’s according to the rigorous, independent tests required by the Environmental Protection Agency for its ENERGY STAR® certification, which the Alarm.com Smart Thermostat earned this month. And, next summer, you can be even more energy-efficient, saving between 15 and 23 of the energy it normally takes to cool your house. With the average home’s heating and cooling costing $900 per year, that’s a substantial opportunity to save energy and money without having to be uncomfortable. Connected to every device and activity sensor in your smart home security system, and powered by cloud intelligence, our smart thermostat proactively spots opportunities to save energy when you don’t need it. Here’s a quick video explainer. With remote temperature sensors installed in different rooms, our smart thermostat can optimize your home’s temperature for any room of your choosing. You can easily correct a room that’s too hot, make sure that the nursery is just right at naptime, and create custom comfort schedules targeted to the rooms you use throughout the day. How do I get an Uxari Smart Thermostat? 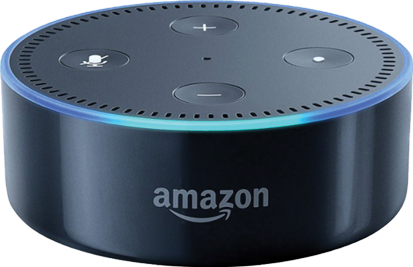 If you are in Florida, give us a call, or contact us and we’ll get back to you about integrating a new smart thermostat into your smart home.